Today we are celebrating the life of my sweet grandmother “Mama”. 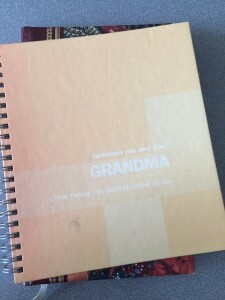 She left us a very special book of memories as well as her favorite quotes and other advice. I will cherish these stories forever and recommend everyone take the time to record special memories like this for their loved ones. 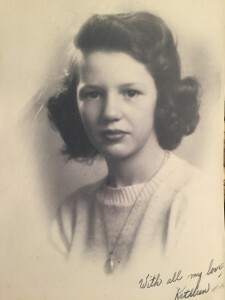 I loved all of my time spent with Mama – she taught me to care for others before myself, to always write handwritten notes, and best of all she taught me how to cook her most delicious recipes – including macaroni & cheese, chocolate chess pie, and homemade biscuits. I am very thankful for all of the time we got to spend together. Love you Mama.